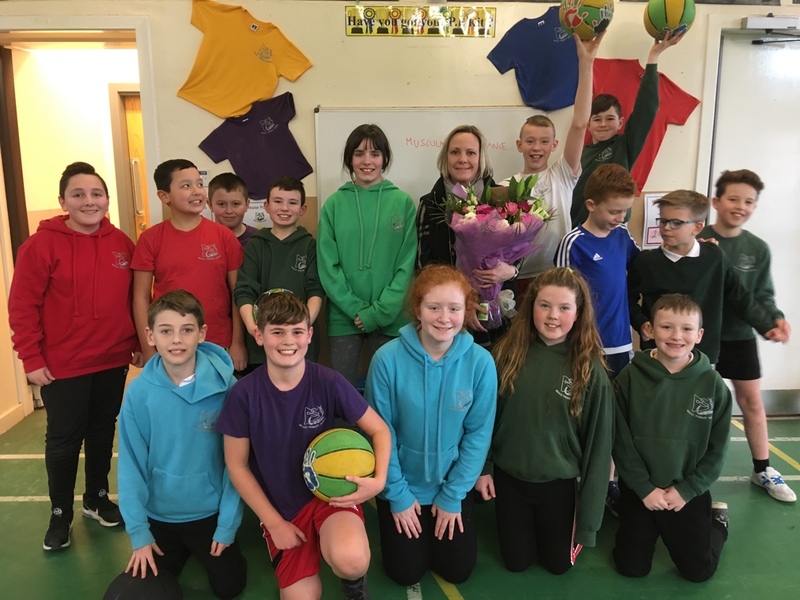 We bid an emotional farewell to Laura our basketball coach yesterday. 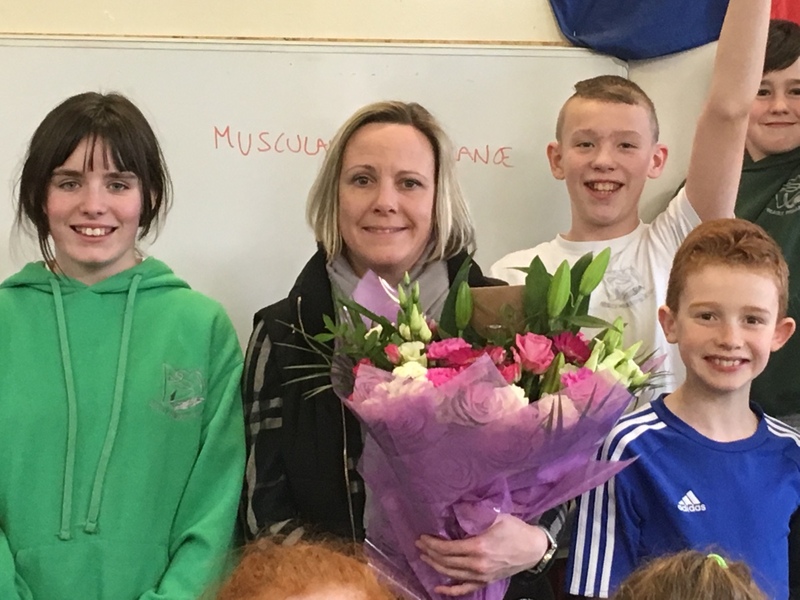 We wish her well with her new job but will miss her very much. No more basketball after school for the moment ….but hope is on the horizon ….watch this space!